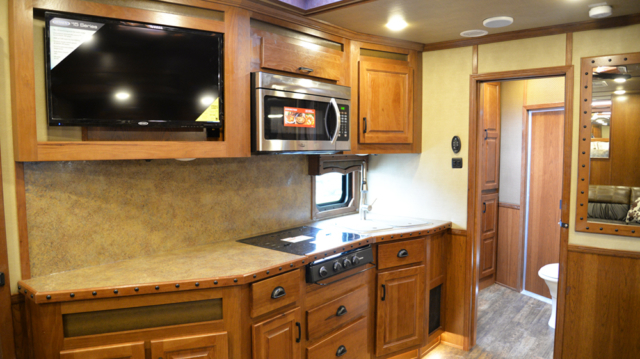 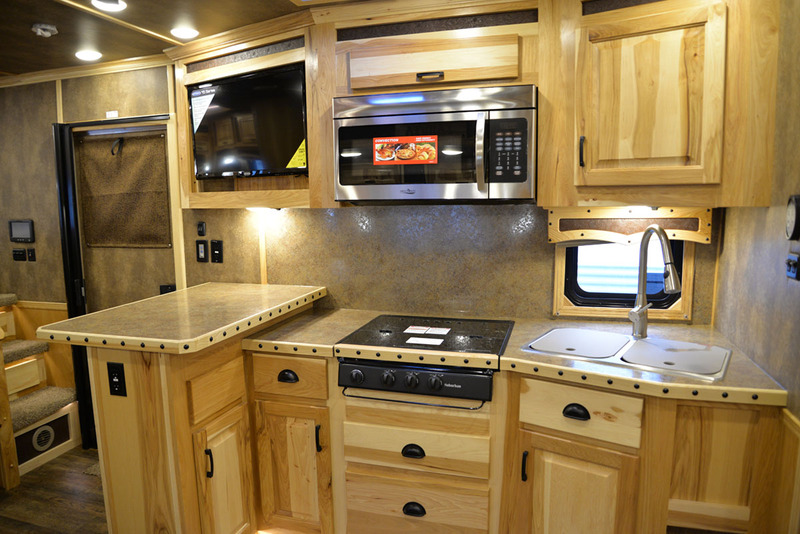 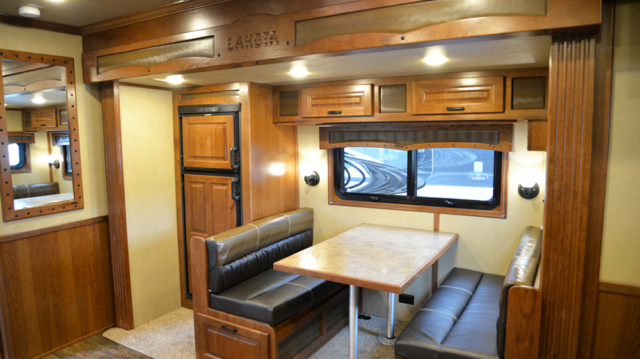 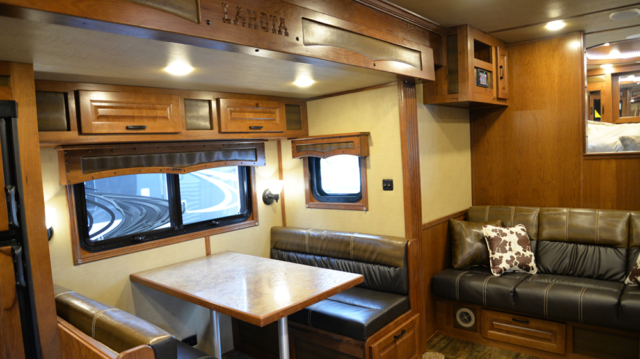 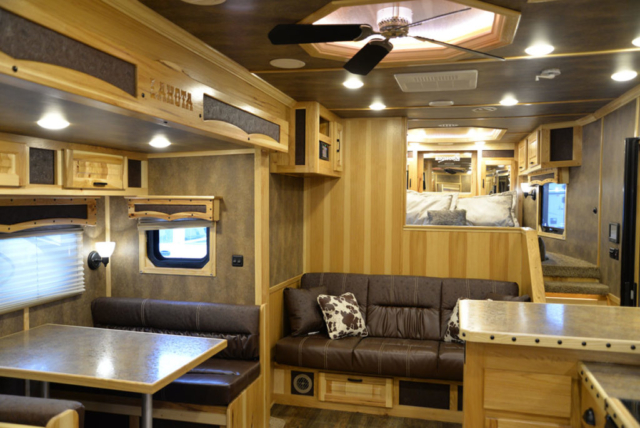 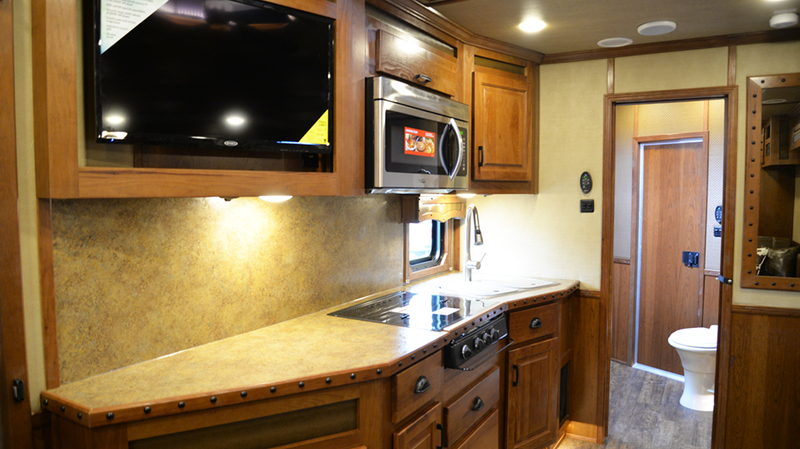 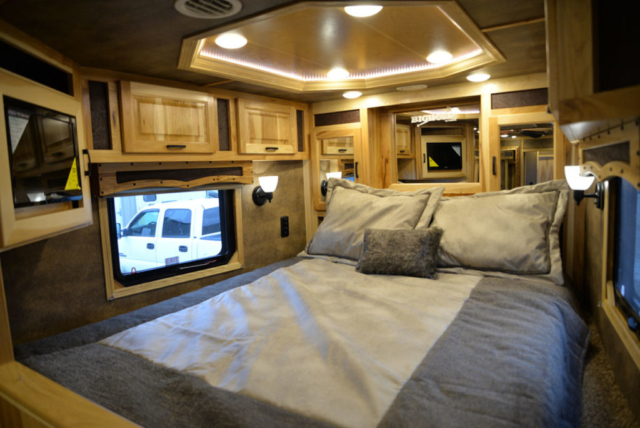 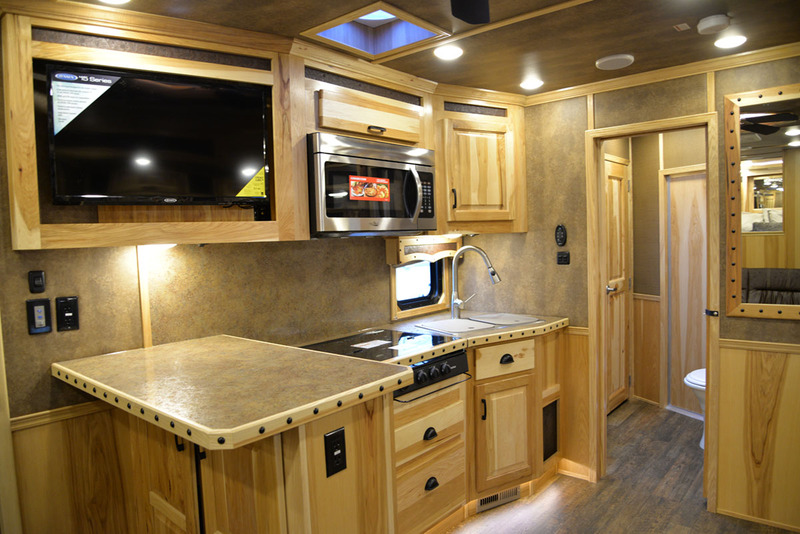 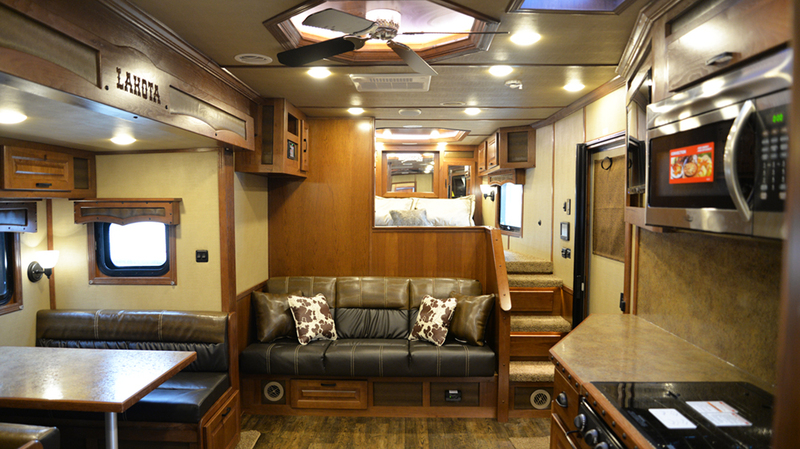 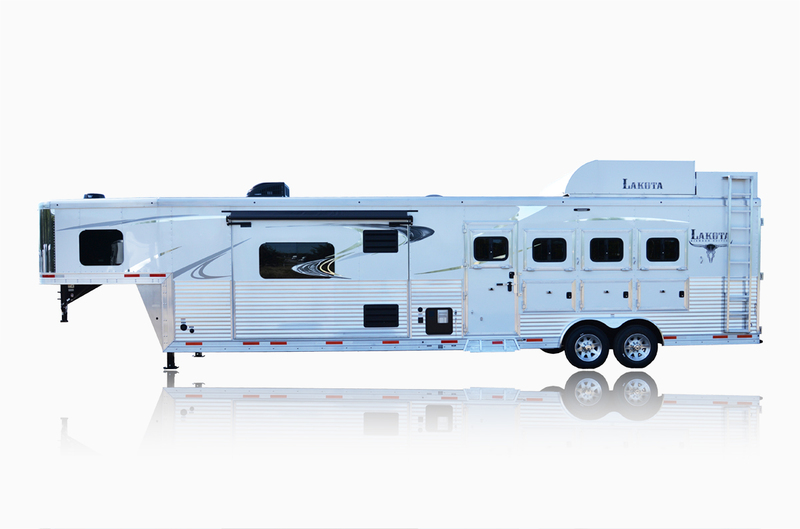 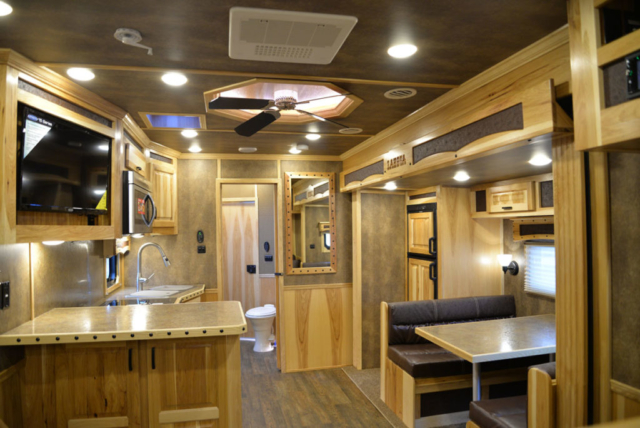 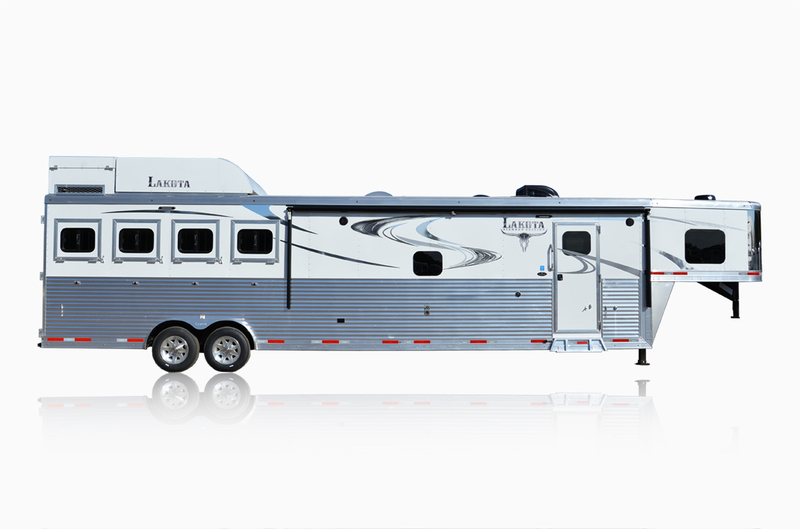 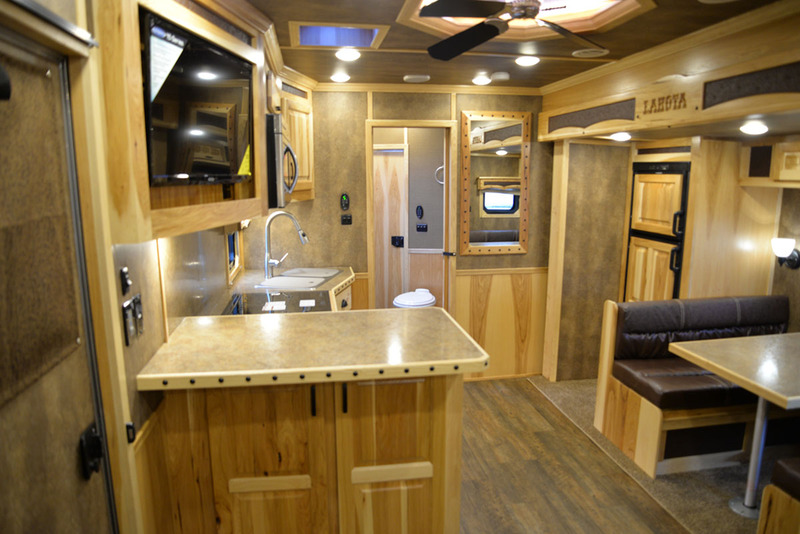 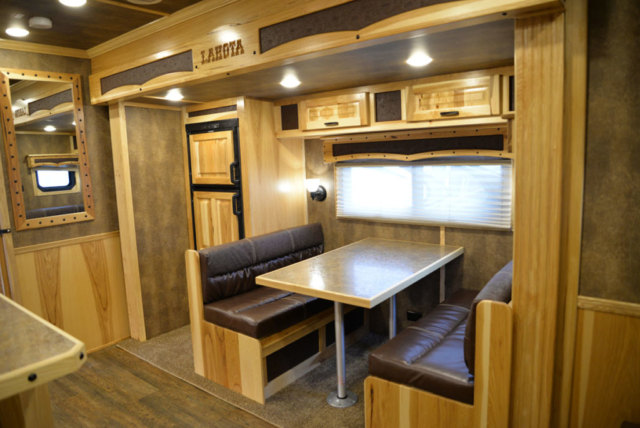 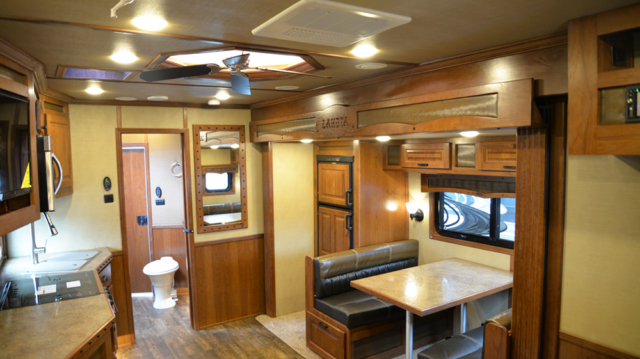 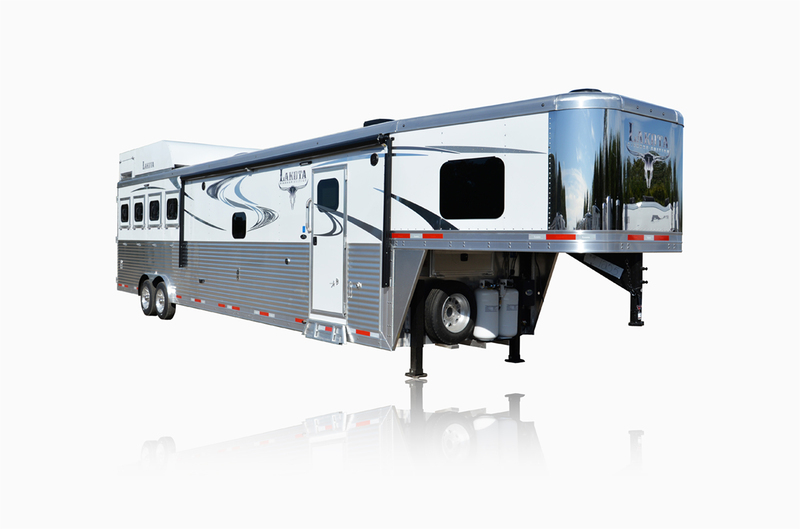 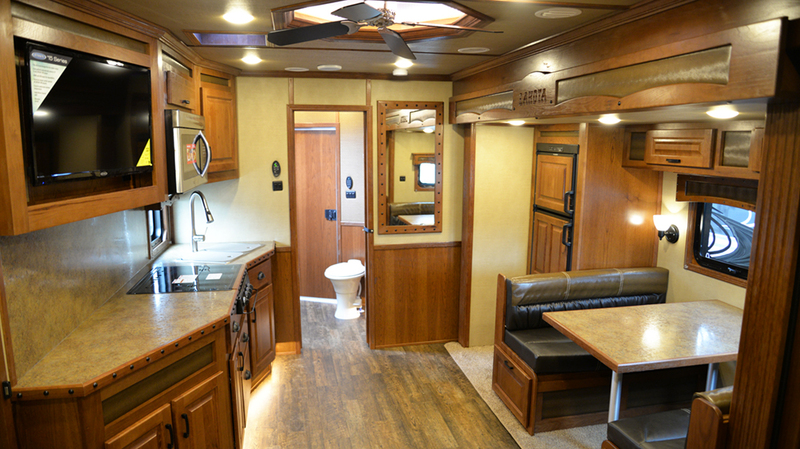 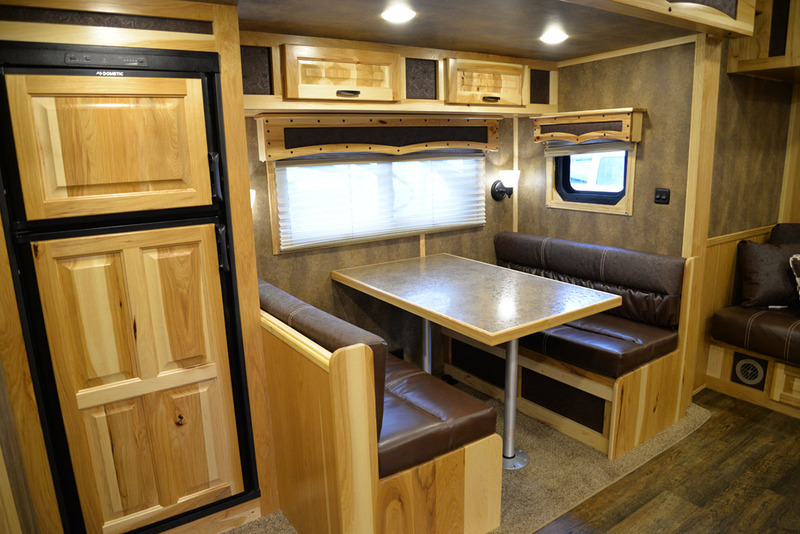 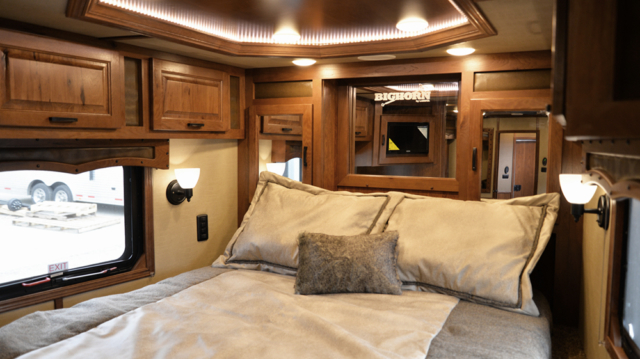 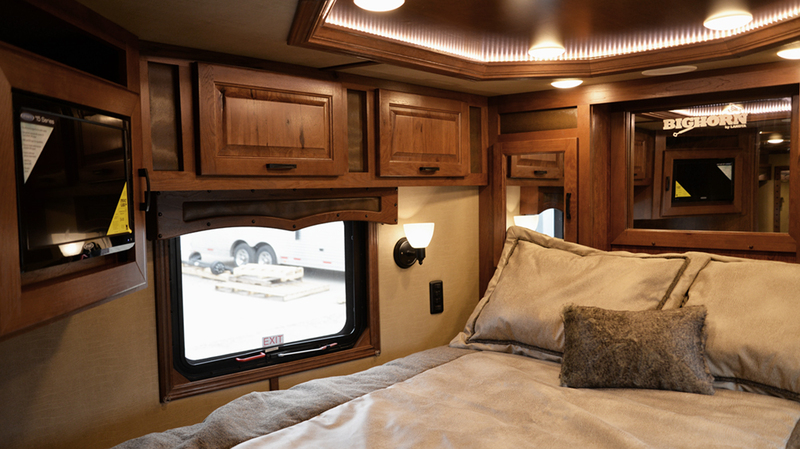 The BH8X16SR is one of the most solid living quarters trailers on the market! 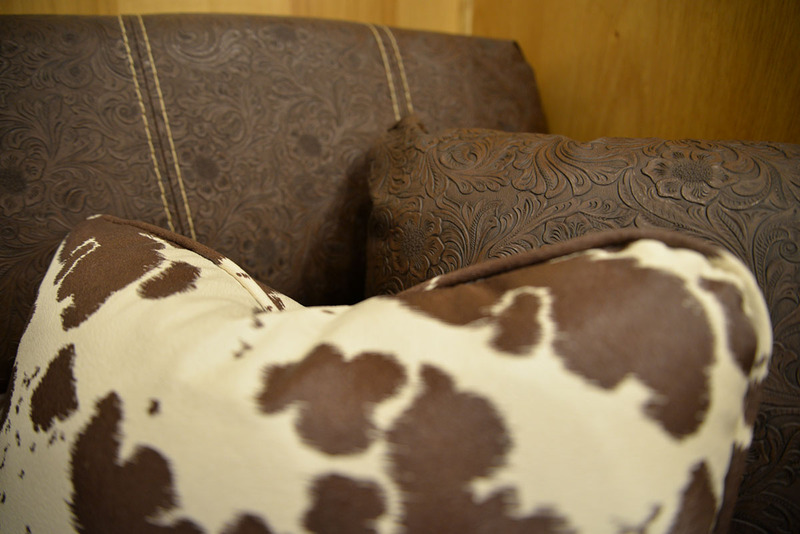 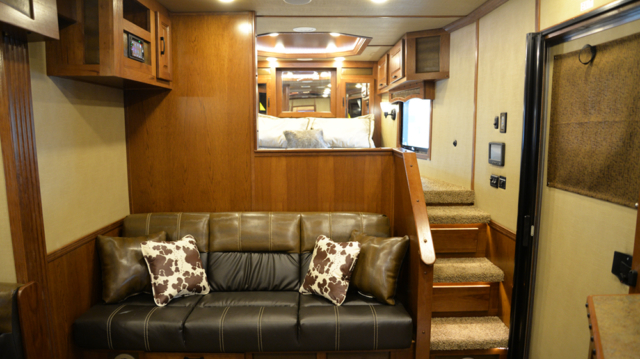 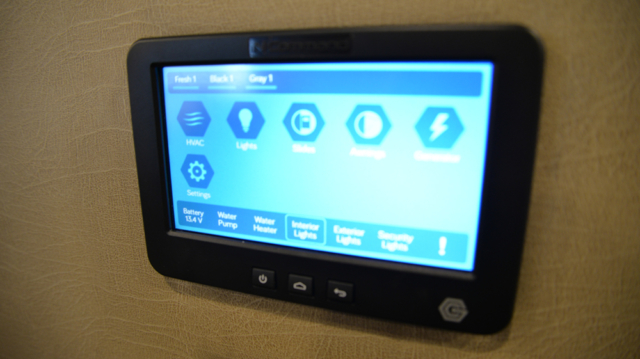 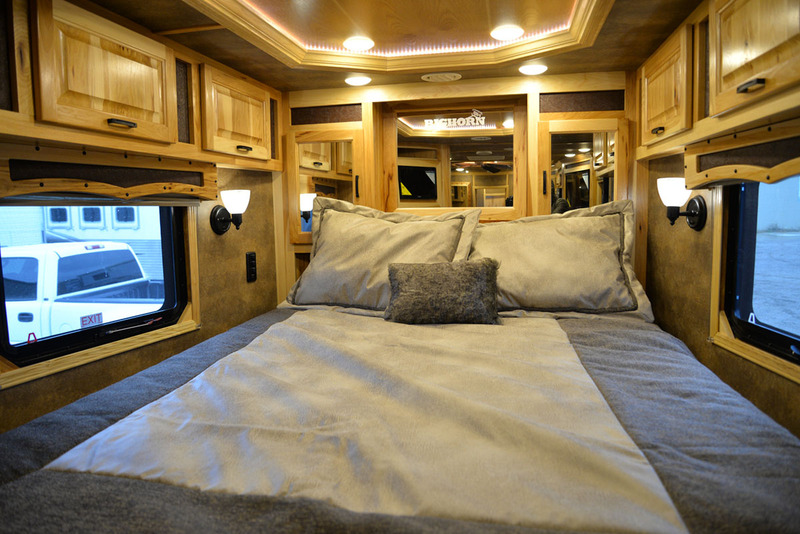 Enjoy 16 ft of interior living space and up to 4 horse stalls*. 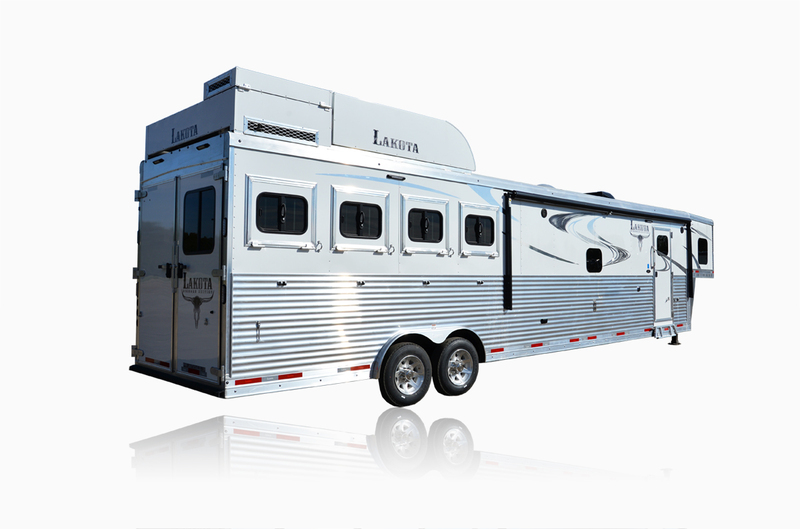 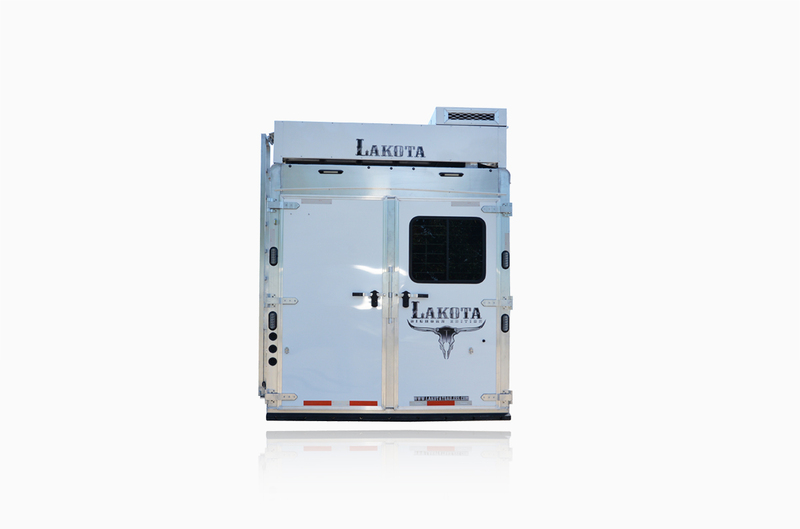 *Note: Images shown above is the BH8416SR with 4 horse stalls.